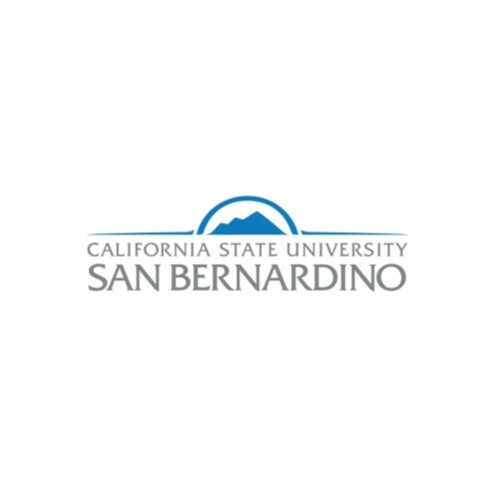 Access here all catalogs with CSU San Bernardino academic offerings. Why choose CSU San Bernardino? The “value added” by a CSUSB education ranks in the top 4 percent in the nation, according to the Collegiate Learning Assessment, a sequence of tests used by hundreds of colleges and universities nationwide that measure student learning in the freshman and then in the senior year. First-to-second year retention rates are third highest among all CSU campuses. The university offers more than 70 traditional baccalaureate and master’s degree programs, education credential and certificate programs, and a doctoral program. In recent years, CSUSB added its first doctorate (educational leadership), engineering program (computer science and engineering) and M.F.A. programs in creative writing and studio art/design. Every CSUSB academic program that is eligible has earned national accreditation. The university also is home to the California Professor of the Year (Stuart Sumida).